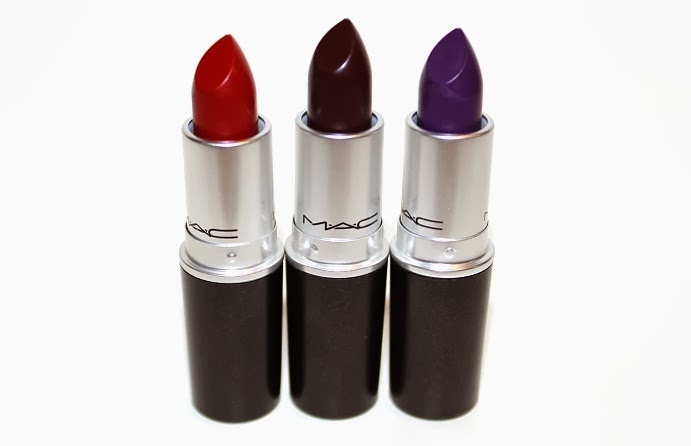 MAC released their newest winter collection Punk Couture December 26, 2013 in-stores and online. 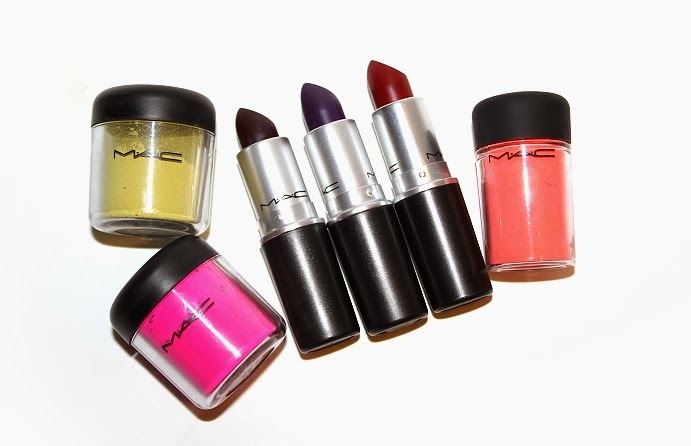 The collection included 4 lipsticks, 3 cremesheen glasses, 3 pigments, an eye shadow quad, a mascara, 2 liners and 3 nail lacquers. This collection is based on "daring shades inspired by punk's rebel spirit and revolutionary impact on high fashion." 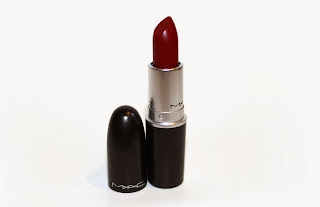 Studded Kiss is described as a dark oxblood red. Instigator is described as a deep blackened plum. 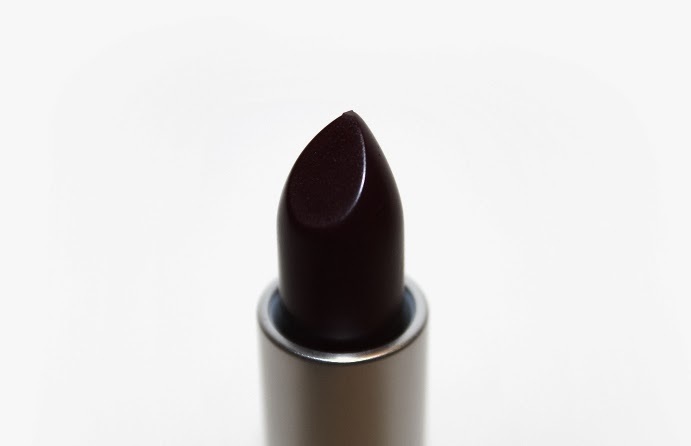 Punk Couture is described as a deep blackened grape. 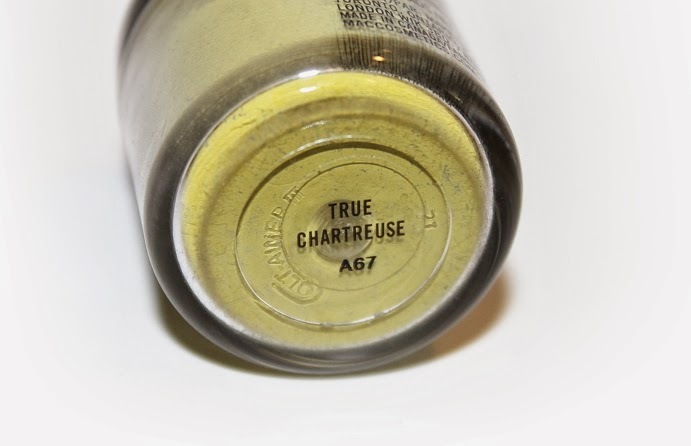 True Chartreuse is described as a flat, rich chartreuse green. 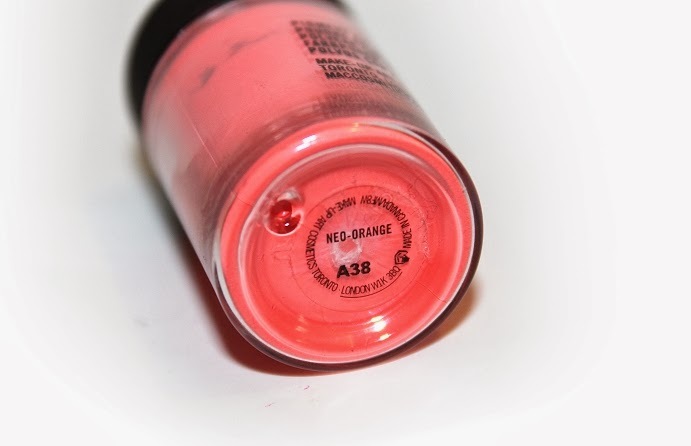 Neo-Orange is described as a intense neon salmon. 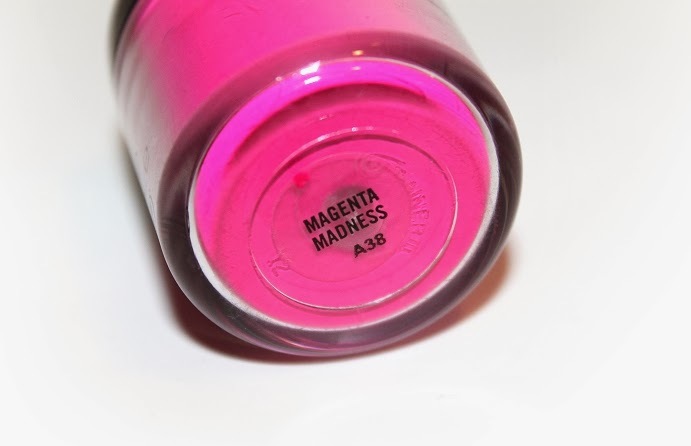 Magenta Madness is described as a intense neon blue pink. 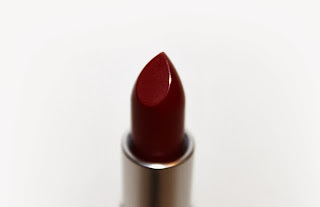 The lipsticks all have a retro matte finish, which I'm a big fan of, if only my lips weren't constantly chapped. 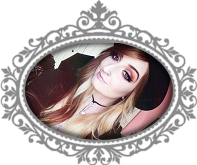 The colors are deep, dark and beautiful; perfect for autumn! It leaves me wishing this collection was released in the fall rather than mid-winter. The lipsticks themselves are a tad creamier than your typical retro matte finish, which was nice. They don't tug or pull when applying. I recommend pairing with a lip liner to avoid feathering or uneven wear. 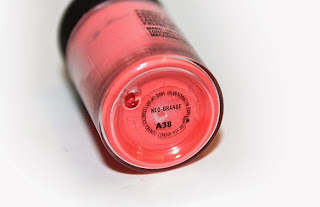 The matte finish makes these lipsticks long-lasting, and I did have some staining with the darker shades. The pigments will always be my favorite MAC product. True Chartreuse is my favorite color, ever. 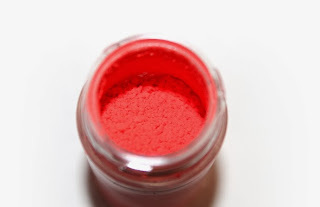 These pigments are matte, so they can be a little more difficult to work with (hence being a PRO Product), apply unevenly/chalky and wear away when trying to blend. 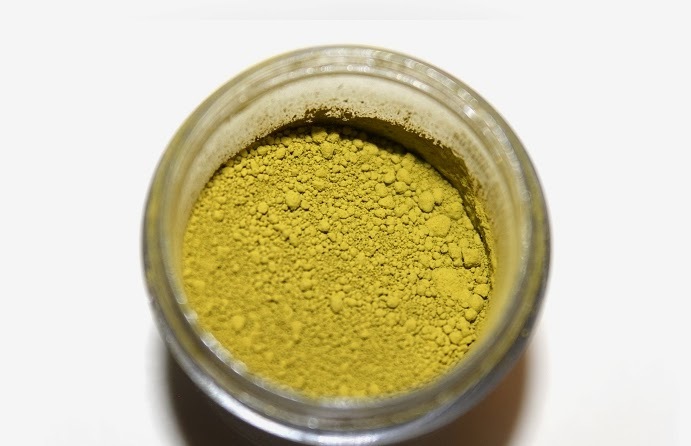 In the jars, the product is finely milled, soft and just all around beautiful and bright! 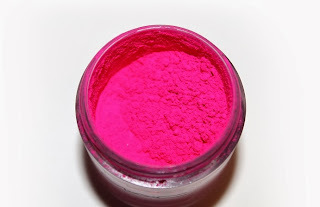 Matte pigments aren't recommended to use wet, they become patchy, so they do take some practice.